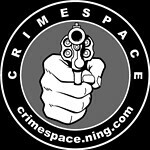 There have been two horrible stories in the news recently about young girls who were murdered in their own neighborhoods. Ten-year-old Jessica Ridgeway was abducted in Colorado as she walked just a few blocks to meet up with friends and walk to school. Twelve-year-old Autumn Pasquale was killed in New Jersey by two neighbors who were interested in parts from her BMX bike, her body dumped in a curbside recycling bin. The murders of children are always disturbing enough, but these two cases share additional details that make them even more horrific. First, both girls were strangled by teenage boys. Jessica was killed by seventeen-year-old Austin Sigg and Autumn met her violent death at the hands of brothers Justin and Dante Robinson, ages fifteen and seventeen, respectively. 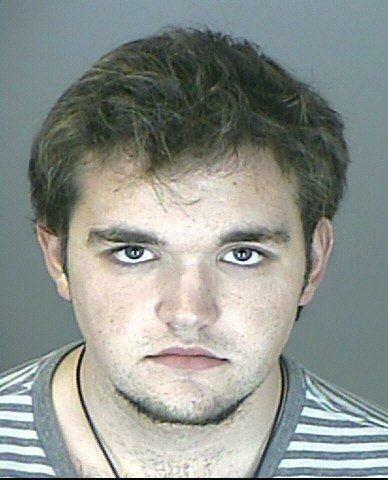 Second, these accused murderers were turned into authorities by their own mothers. Austin Sigg’s mother called police after her son confessed to killing and dismembering young Jessica, and apparently there soon was the gruesome discovery that Siggs had buried some body parts under their home. The mom to the Robinson boys tipped off police after seeing Facebook posts that made her suspicious. All three of these boys likely will be tried as adults, although they still are recognized as children in many other respects. We must offer some solemn pause to consideration of what contributes to such cold-hearted pathology in such young men. And, we also must commend these two mothers for making what must have been devastating phone calls and probably saving others who would have fallen victim to these violent predators in the future. Can you imagine having a moment when you realize that you son is likely guilty of murder? I have to think the guilt, the sadness, and the second guessing must be overwhelming. 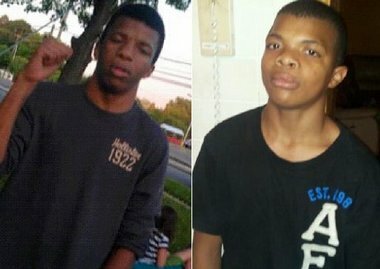 What are your thoughts about these cases and such violence among teens? This entry was posted in crime, Police and tagged award winning dark mind, children killing children, crime, crime thriller, criminal mind of a teen, emily stone series, jennifer chase author, murder, pathology, teen violence, violence among young men. Bookmark the permalink. I have an additional thought for a mother’s emotional reaction in this horrendous scenario: hidden, secret relief. These mothers may well have been intuitively, but powerlessly, fearful for their own lives.